View More In Computer Equipment Warranties. Fortinet designed FortiCare support and FortiGuard subscriptions to be continuous. When a customer does not renew by the expiration date, then a lapse in the service period occurs. Lapses in service will now require coverage back to contract expiration date in order to maintain continuous service coverage. The maximum back coverage is limited to six months. In other words, if the coverage has lapsed for more than six months, then out of a one-year renewal contract, six months will be used to cover the lapse in service and then the remaining service time will be used to provide continuing service. The difference between the new start date and end date will not be greater than the service period purchased. 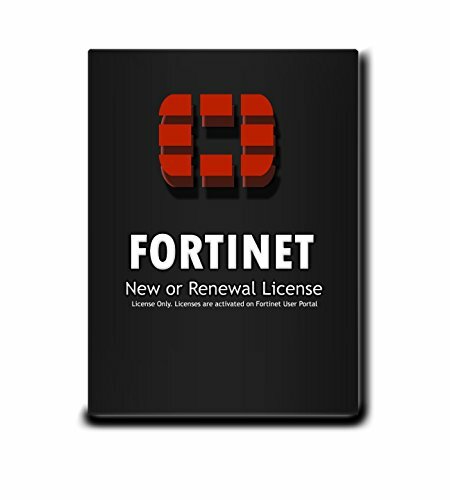 If you have any questions about this product by Fortinet, contact us by completing and submitting the form below. If you are looking for a specif part number, please include it with your message.